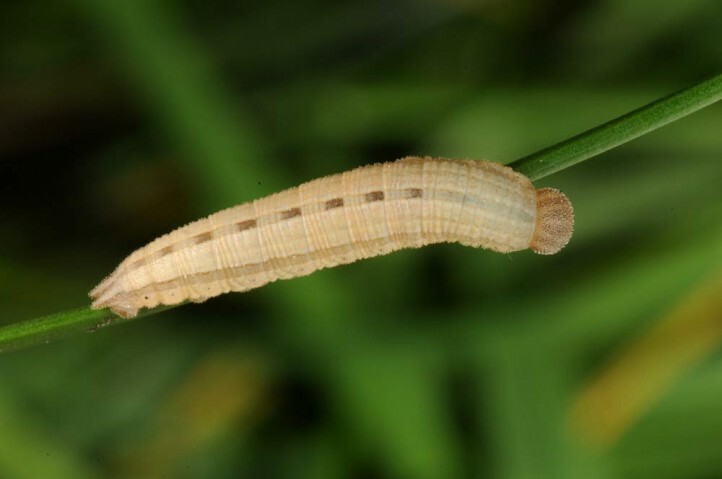 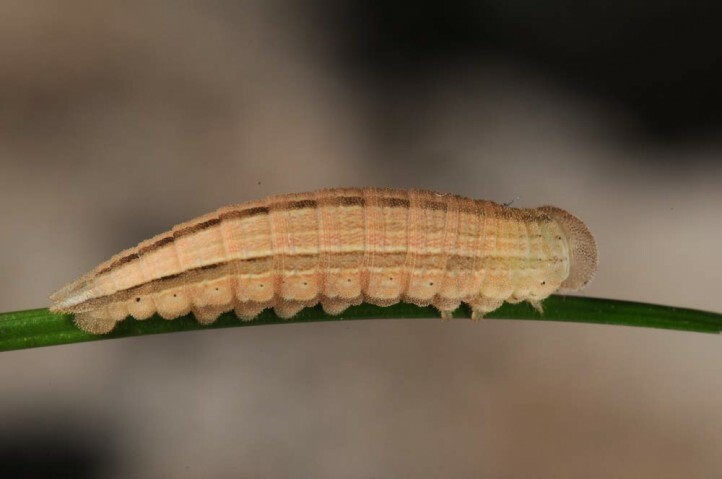 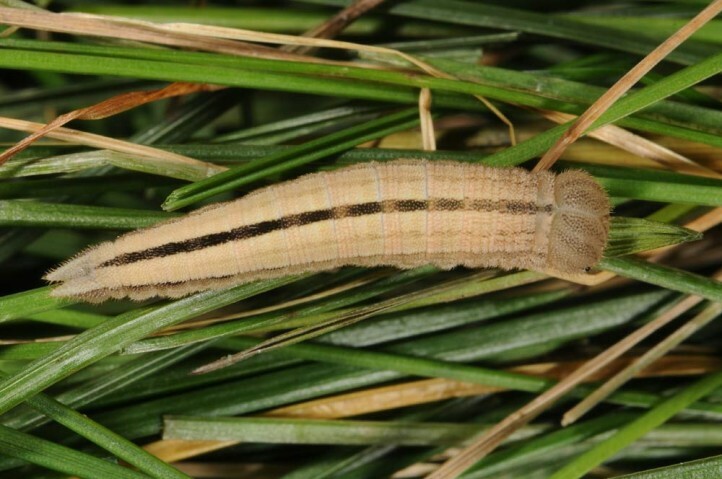 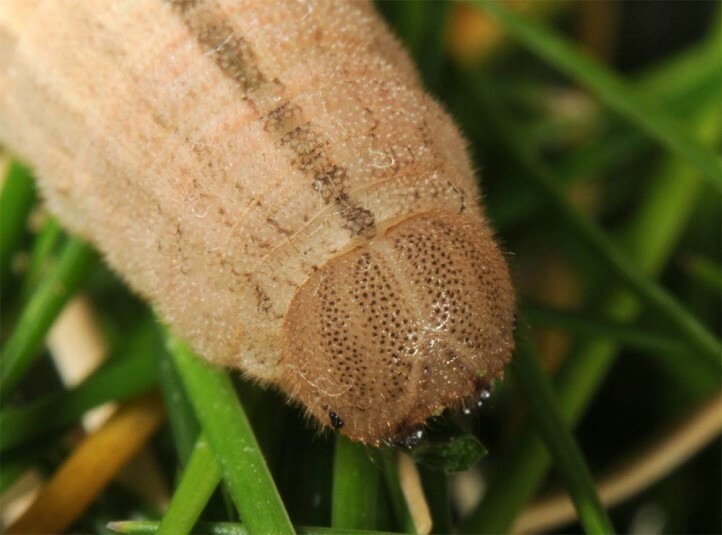 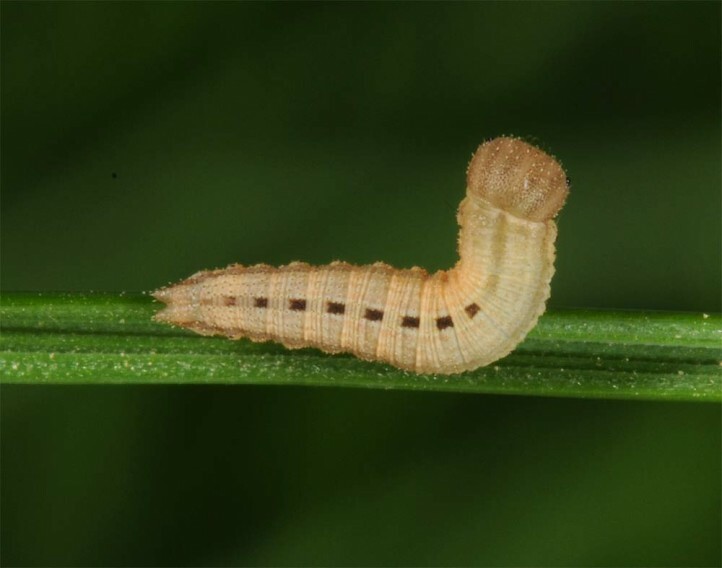 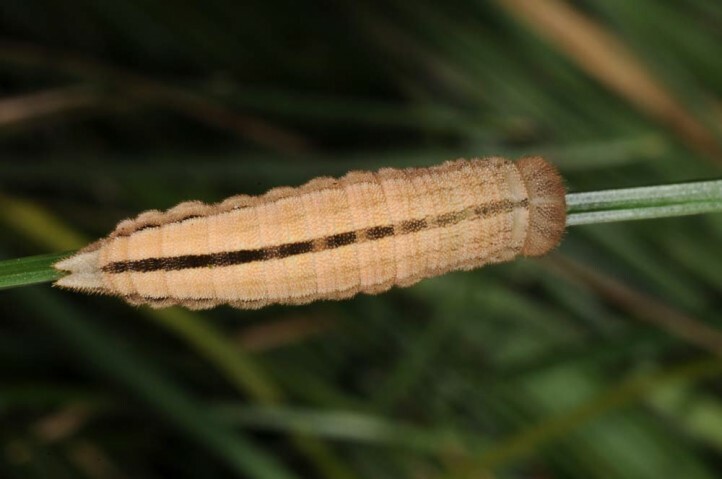 The larva feeds on grasses, often Festuca. 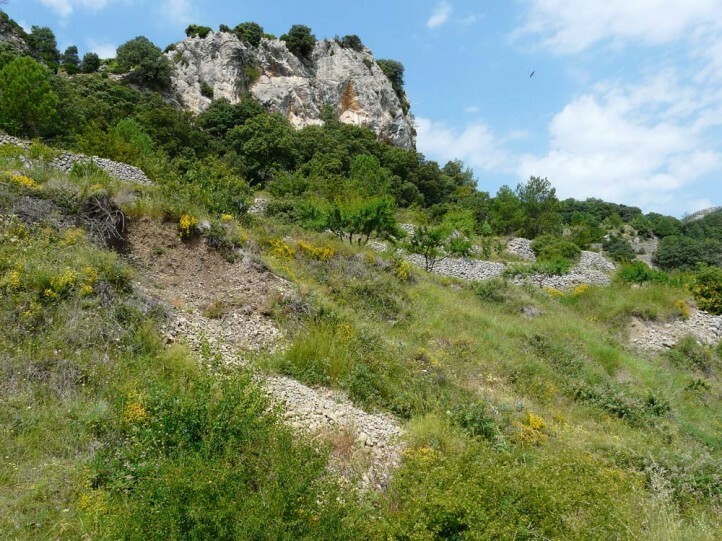 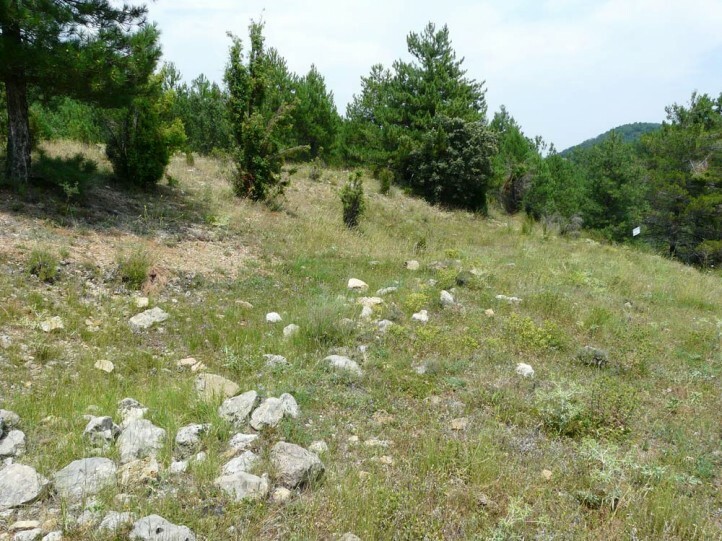 Hipparchia alcyone inhabits dry and warm, often shrubby places such as woodland margins, bushy, stony slopes, open, stony or sandy forests, pastures and similar biotops. 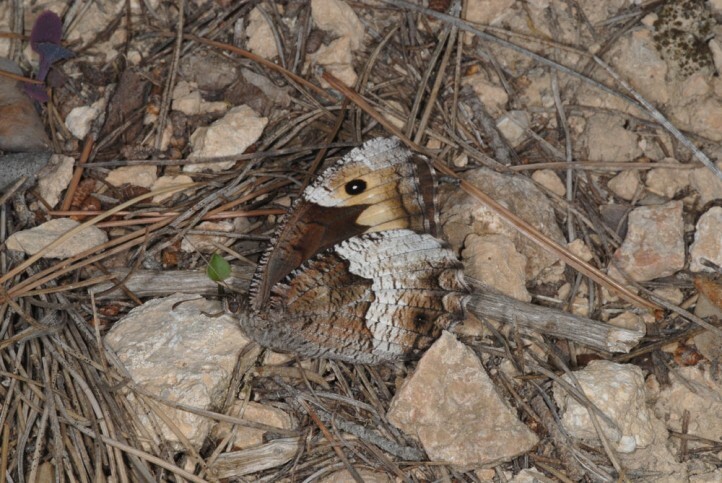 The butterflies are observed between late June and early September. 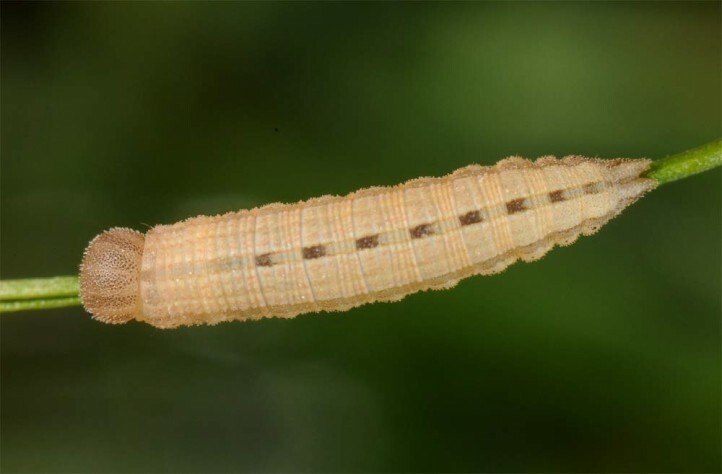 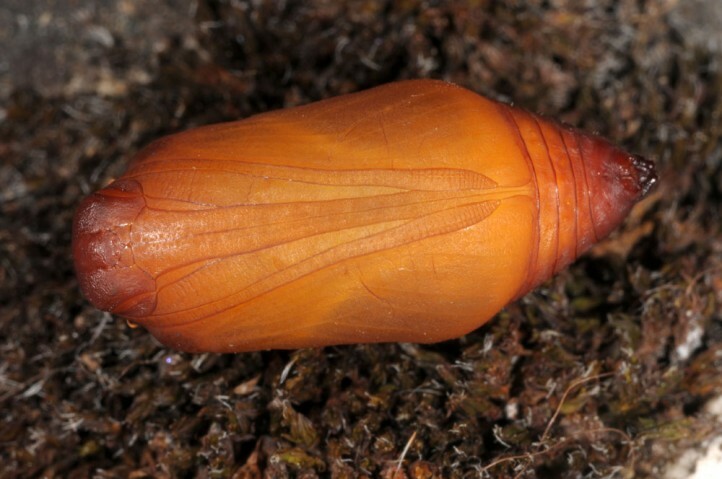 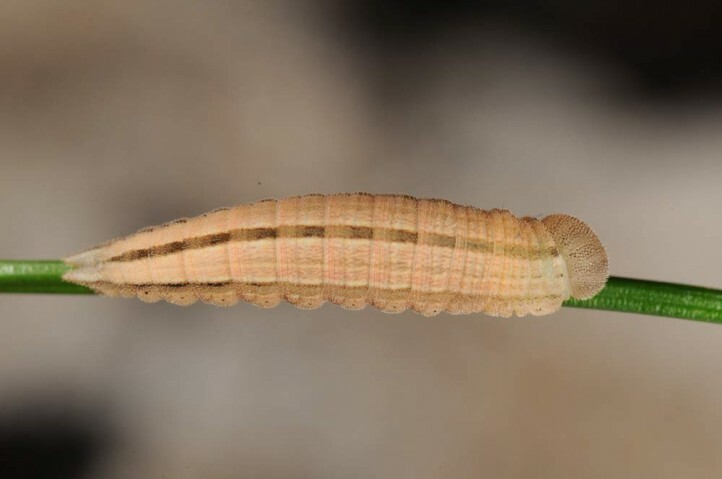 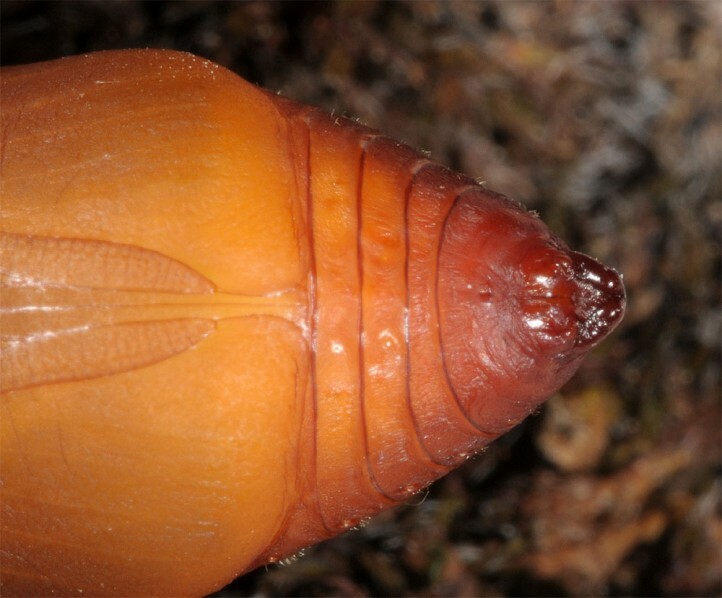 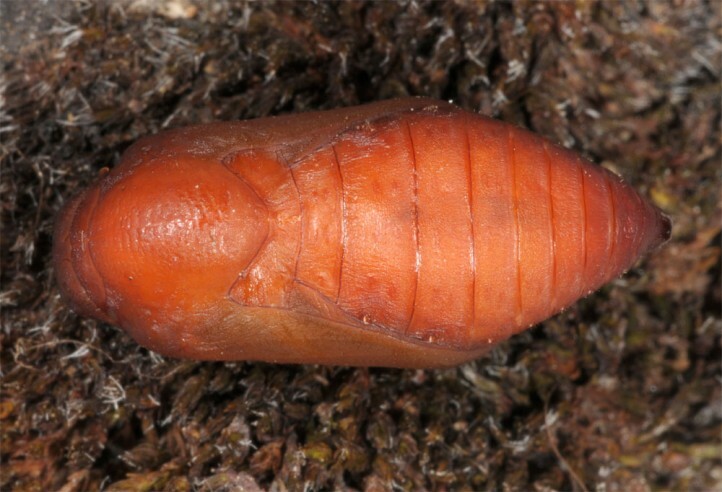 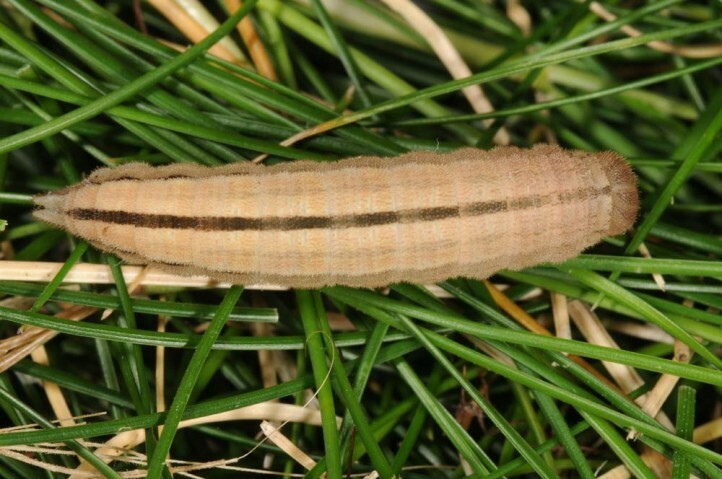 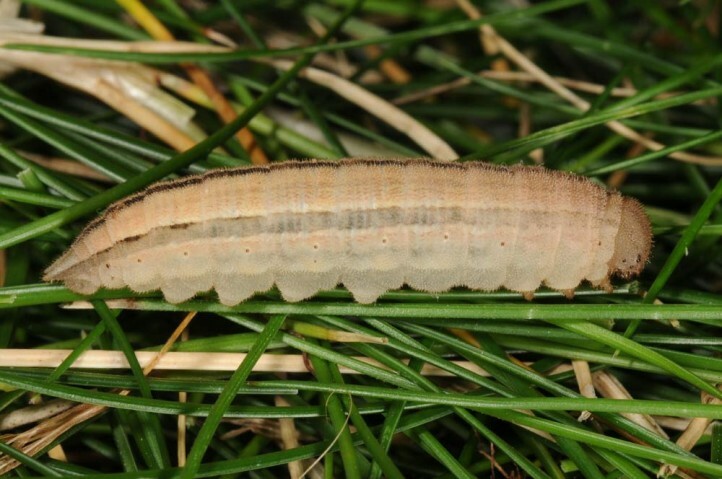 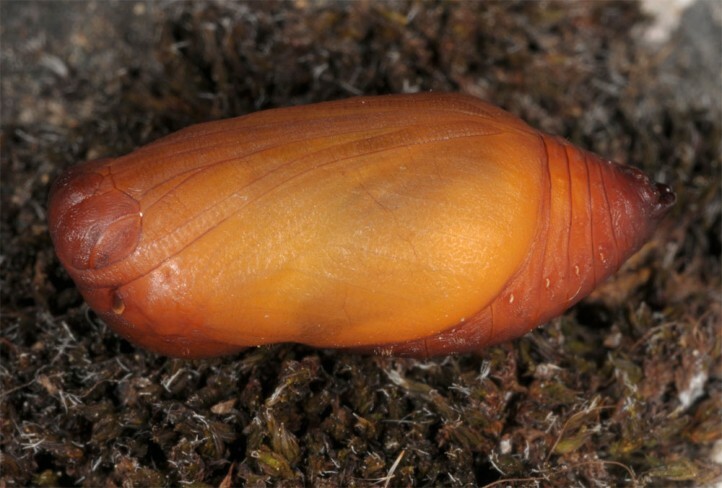 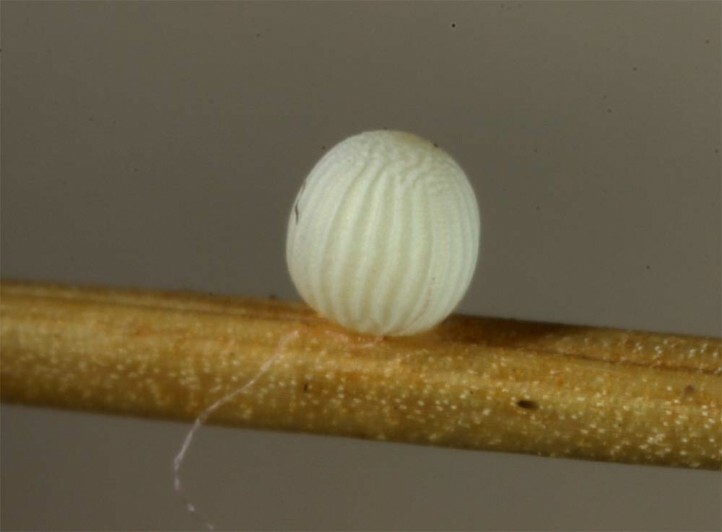 The larva hibernates and is mature mostly in May. 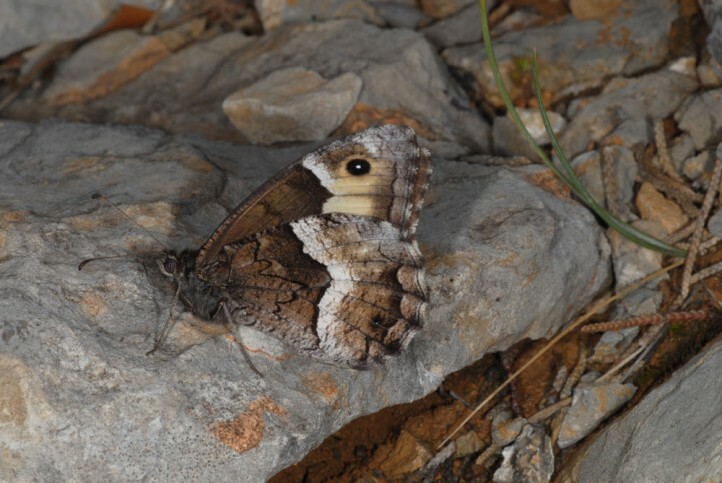 Hipparchia alcyone is endangered in eastern Central Europe due to the loss of open sandy woodlands and grasslands. 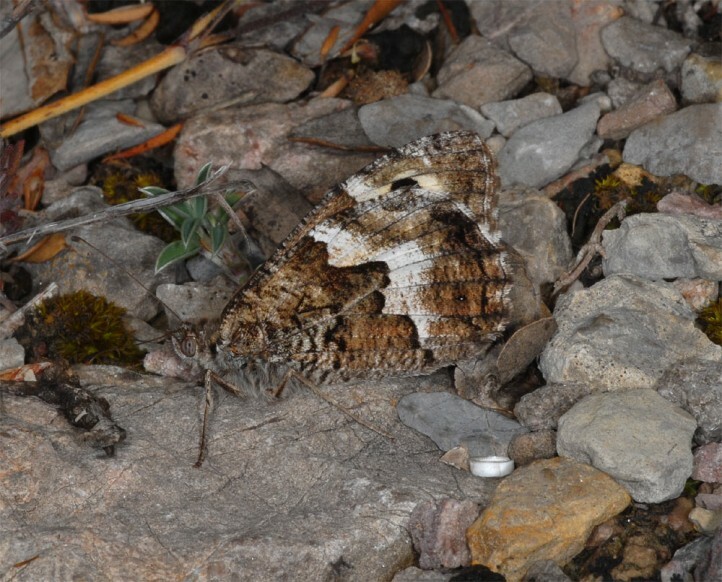 Hipparchia alcyone occurs in Europe in the Iberian Peninsula and then disjunct in the northeast from East Germany and East Austria eastward. 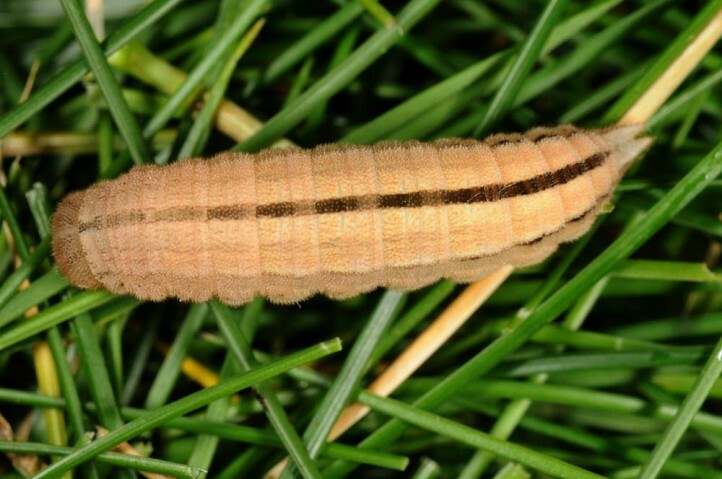 A local occurrence exists in S-Norway. 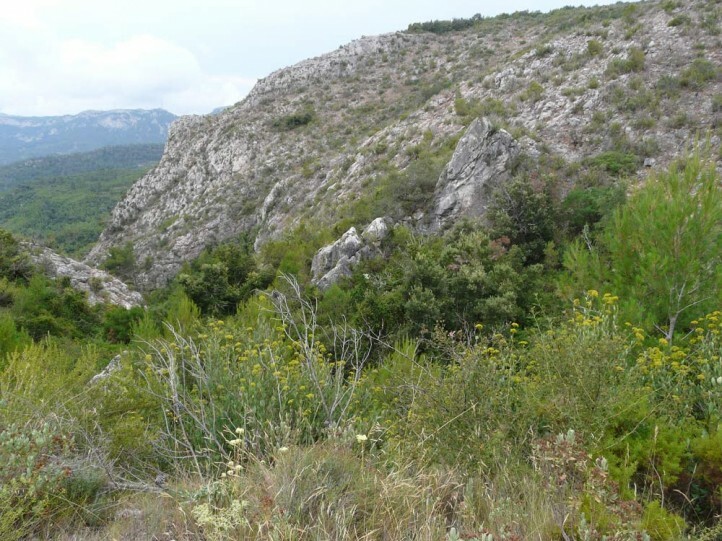 The distribution of the similar Hipparchia genava is located partly in between (S-France, W-Switzerland, Italy). 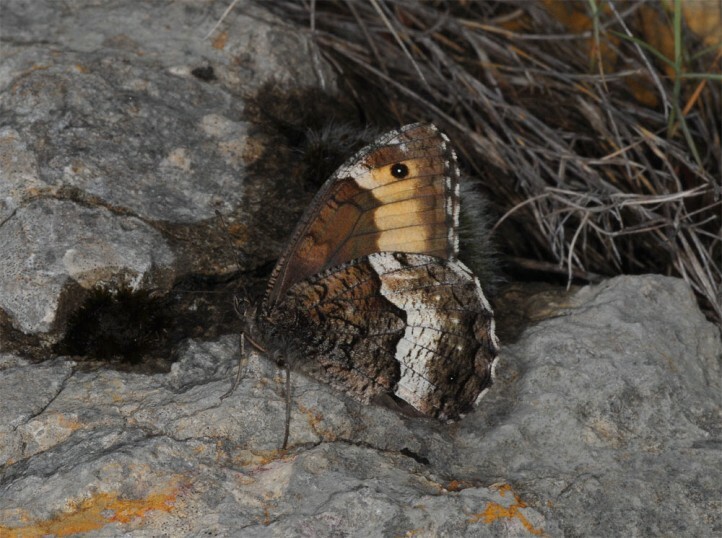 Hipparchia alcyone also occurs in Morocco.